→Local students speak out against popular e-cig. Local students speak out against popular e-cig. 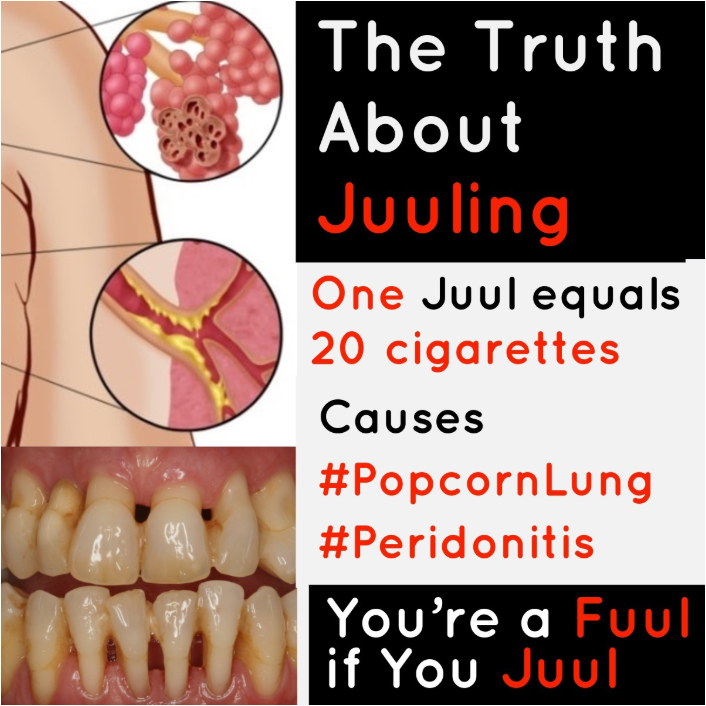 Rolla High School students Emma Guffey and Autym Decker created a poster speaking out against the Juul e-cigarette. The Juul is a highly stylized product that has found favor with the teenage crowd. These two young women are part of a Project Lead the Way class taught by Ms. Rachelle Thessen. While, both Emma & Autym, are exploring careers in healthcare, they are making a positive impact on our community today.